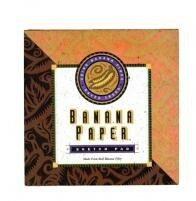 This 90 gram weight Tree Free Banana™ paper art pad has a wonderful surface, suitable for pencil, charcoal, and pen. Acid-free. 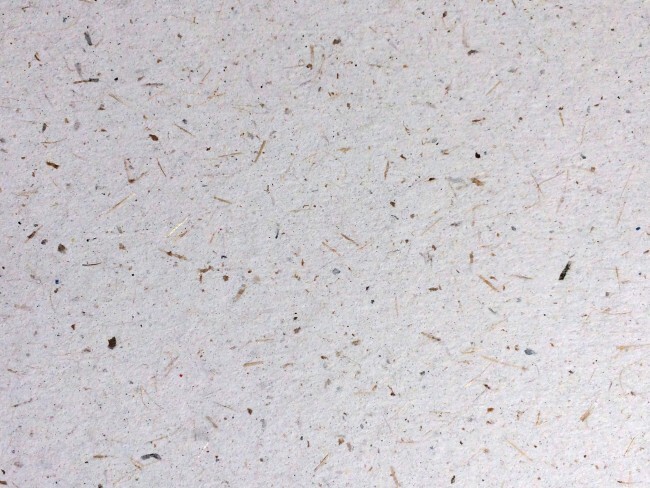 No Chemicals are added in any of our natural papers. • Dimensions: 6 x 6 Art Pad• Sheets: 100 sustainable tree-free paper sheets• Paper Type: 100 Banana Paper• Paper Weight: 90 grams• Cover: Hardcover made from Recycled Kraft Paper & Speck-free Kraft Board with Mid-strength *• Binding: Glued with Banana Paper 150 gsm• Paper Process: PCF and PCW • Other Paper Details: Tree free Paper, Acid Free Paper, Better than a recycled journal or a recycled notebook.